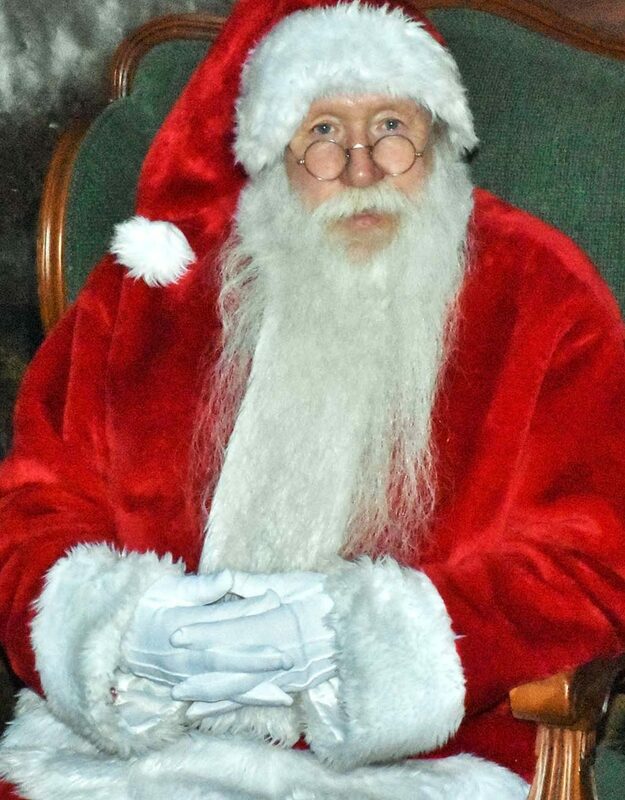 The Town of Carefree announced that the man who has played Santa for a decade as part of the annual Christmas festivities has passed away. Ronald J. Bacher died unexpectedly on March 26. According to the Town, “Anyone who knows Ron knows that he was a selfless man who would do anything for anyone in need. He was a man of God, a local reclaimed wood artisan, a member of the Knights of Columbus, and Santa Claus for his local community every Christmas. He left behind his wife of 40+ years, Annette Bacher.” A go fund me page has been set up to help the family with the funeral costs. https://www.gofundme.com/funeral-arrangements-for-ron-bacher.